​In this workshop, you will learn more in order to access your own inner knowing. Given five tools and techniques, you will increase your ability to answer your own questions. Downloads will be offered to increase your vibration, ability, and receptiveness. While in a guided theta state meditation, you will be taken to a higher state of consciousness so you can ask and will receive guidance. Sharing of my own health story- four autoimmune diseases, one life threatening and three-time stroke survivor started me on my wellness journey to reclaim my health. Food- then toxin free products got me well and in remission for 16 years! Where are toxins present? – toxic pollutants, water toxins, food toxins, toxins in beauty, body and household products. How to eliminate toxins- air- get high quality filter, plants specific for cleaning air. Water- filter- food- grow your own, farmers market, co-op POW, school gardens, Products- learn to read labels, purchase only toxin free products, make your own products. It is the season of Spring Celebrations! It is a time of re-birth, a time to reflect, to refresh and renew! Energies are building as opportunity knocks. Is there a fire burning in your soul, a passion to awaken and explore? Are you ready to embrace life’s infinite possibilities, to expand into a deeper awareness of your true identity? Are you being called to commit to your higher purpose and to move forward to your destiny, to live your dream? What are you waiting for? This is your invitation! In this extraordinary experience you will be inspire to embrace the journey of self-discovery, to become more conscious and creatively alive. You will be reminded of the innate power you posses to live a full and enriched life of joy, compassion, wisdom and peace. You will be empowered to awake to your authentic-self, stepping onto your path with a renewed faith in your abilities. This is your wakeup call! The time is now to live the life your soul desires and realize your infinite potential to create love, joy and peace! Karyn Diane facilitates sacred tone improvisations with her Gongs and Alchemy Crystal Bowls. She creates a remarkably effective awe-inspiring mindful experience accessing the field of pure consciousness. Your body, mind and soul are bathed in a harmonic resonance of the oceanic sonic sounds, vibrations of the Gongs accompanied by the oscillating reverberation of the pure, rich crystal bowls. These higher vibratory frequencies are inviting you to return to a natural state of harmony and well-being. Awaken your passion and be the master of your own destiny. It is a deck of cards (I will be using the Giant Rider Waite deck and several others to show what I am describing). I will give you an overview of how the deck is structured. A scam, Evil, the work of the devil, unchristian, something to be frightened of or a crutch. We will talk about the importance of free will. A metaphysical tool and guide. A method of Meditation, Reflection, Contemplation, Problem analysis, Brainstorming, Decision clarification, Stimulation of intuition, Self-understanding, Spiritual growth and Divination. 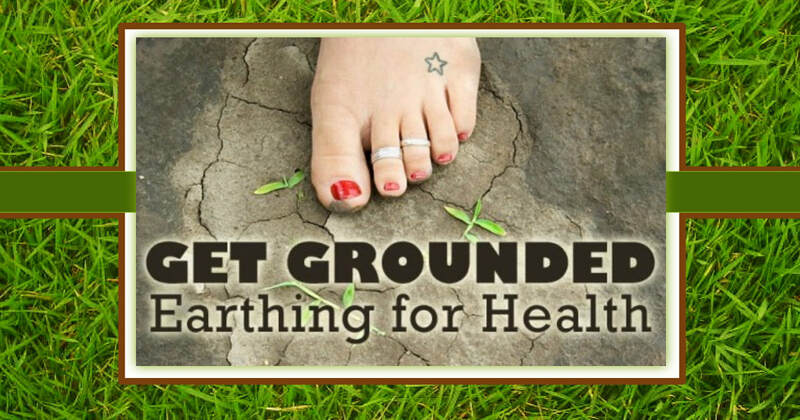 Discover how Earthing (also referred to as grounding) can help you have a deeper more meaningful connection with Mother Earth. Explore the mental, emotional and physical benefits of Earthing. Learn practical step by step ways to embrace Earthing in your every day life. The Earth will heal as we heal ourselves…and…we can use the Earth’s gifts to heal ourselves. Ours is a symbiotic relationship, we exist with the help of each other, one can’t live without the other. In this workshop I bring people into that relationship thru a series of meditations with the Earth and the Elements, the Seasons, the Sun and the Moon. When we begin to experience the Earth in the NOW, we feel her Presence in our lives. Now she seems to most people to be a backdrop to the ongoing drama’s in our lives…something to stand on, endure, yet seldom have time to enjoy, or experience its wonder. When we come into the NOW with the Earth, we live exposed, open, inspired and uplifted by her in a new way. We become conscious of what she is offering to us, how we would not exist without her, how every breathe, every drink, every bite, every sight, sound and touch is a part of who she is and a part of who we are…we have just forgotten it. Meditation, when directed at consciously experiencing the Earth, is a healing for us as well as the Earth. In the meditation we are grateful for the gifts we receive from her, and we send love to heal her. She exists for us, and we exist for her, and we are each grateful for the other…as are the animals, the other living organisms that live in harmony with her. We are not living in harmony with her right now, yet we have the ability to do that and we both will flourish. So, the hour class is about helping people get in touch with and heal themselves with the Earth and in the process heal the earth with the love they will bring to her thru the conscious awareness of experiencing her in the now thru the eyes of love. Behavioral Iridology uses trans-generational family behavioral patterns, family history along the structural patterns in your eyes to reveal who you are, your gifts and lessons. These energies affect the type of career best suited to you and explain the type of person you will be attracted to for a long term relationship. Harnessing the power of this knowledge allows for better decision making and how to specifically improve any area of your life. Be the first to show up and have your eyes photographed with a short interpretation. 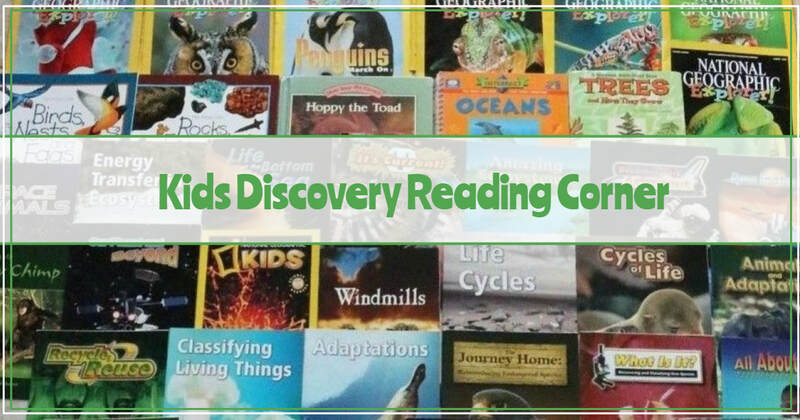 Free Kids Discovery Reading Corning. Explore and Enjoy Childrens books about plants, animals, the earth and all things science. Sit down and see what there is to discover. Kids 10 and under can take home 1 book each to continue exploring after the Expo. Sink your toes into the earth. Explore our interactive grounding corner. Learn how to ground and connect with Mother Earth. 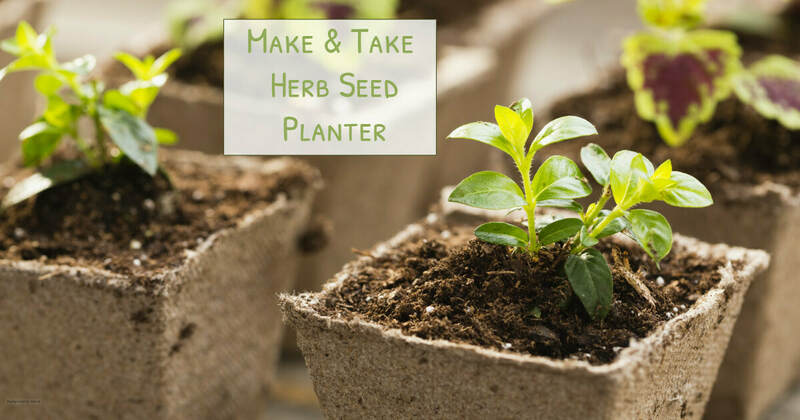 Make and Take Herb Seed Planter - Plant your favorite herb seeds to bring home. Enjoy getting to grown and harvest your own fresh herbs. Bring some Spring into your home. 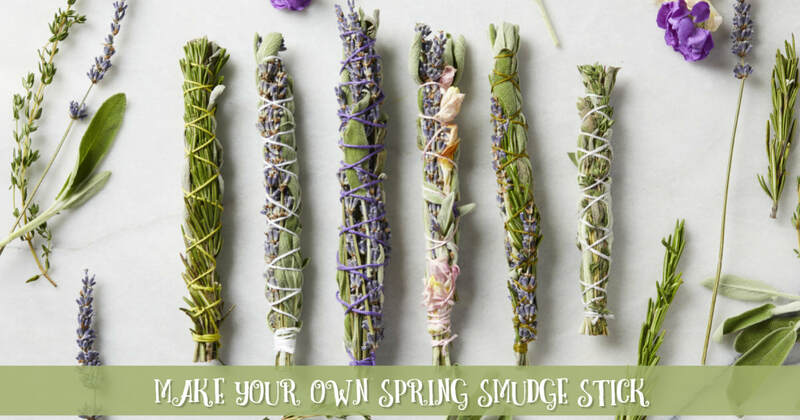 Make your own Spring Smudge Sticks from various herbs and flowers. Learn the benefits of smudging and the significance of the different herbs and flowers.